Levi jeans have been one of the most popular denim brands for decades and the brand shows no sign of slowing down on their innovate designs. 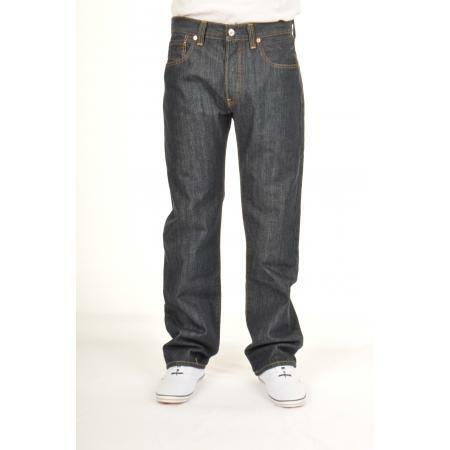 And Mainline Menswear, one of the most popular online menswear boutiques, is exclusively selling one of the largest ranges of Levi’s available anywhere on the net. The brand that has been around for over 150 years and has come along way from supplying labour workers that provided a stronger trouser due to the metal rivet – that little brass button often found near the pockets – and stronger stitching. 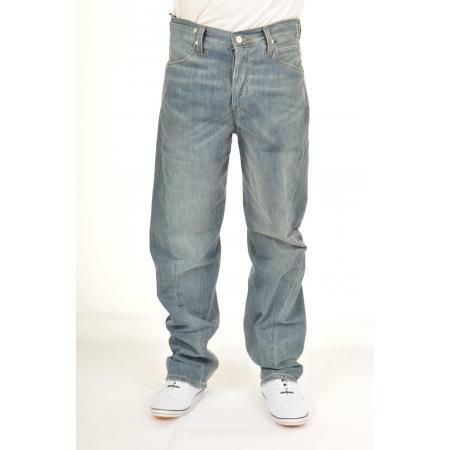 However, with the explosion in the popularity of jeans for all occasions, Levi’s still remain the most well known, and popular denim brands. 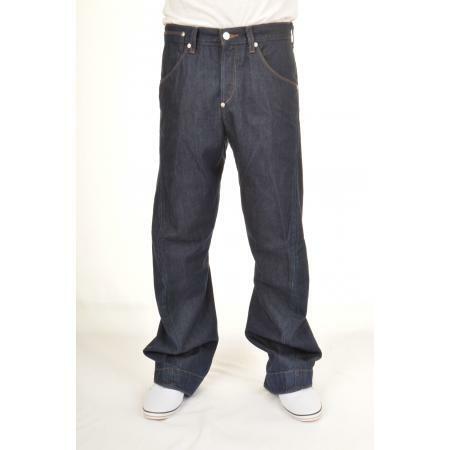 Mainline has an array of styles including the original Levi 501 line, as well as the 512 bootcut and the 10th anniversary engineered lines that are one of the most purchased ranges across the brand. 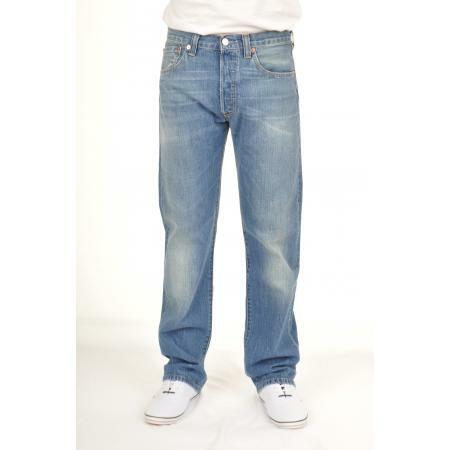 What’s more, Mainline not only have a fantastic array of jeans, but also a varied collection of apparel that encapsulate a number of trends for spring/summer 2010. Mainline will also be expanding their collection into the 511, 504, 506 and the salvage edge jeans as well as the raw denims, and finally the Red Label. 100% Cotton Sawtooth in Blue Check. 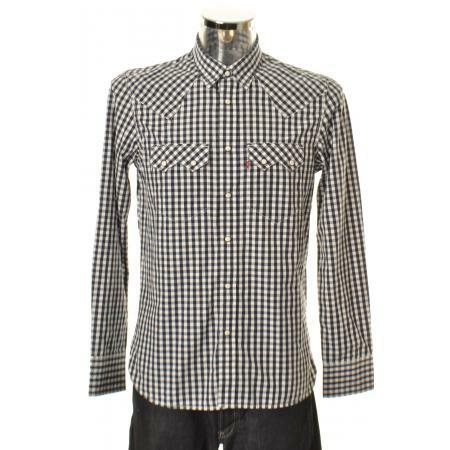 The Red Label is an amazing clothing line that includes some fantastic t shirts, and the popular, and almost synonymous with every collection, checked shirt in various colours in both the long and short sleeved style. 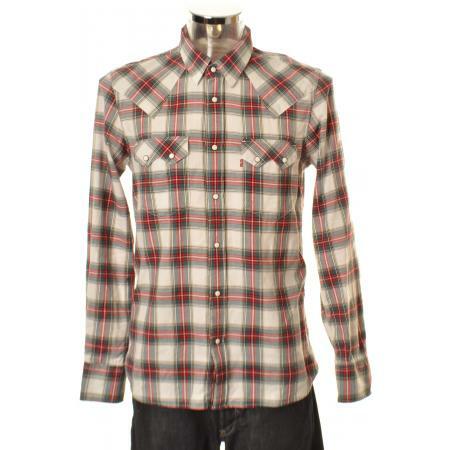 100% Cotton Levi Sawtooth in Red Check. Press stud opening with two front pockets – hott. That’s the tartan check trend sorted. Forget about the looming rail strikes, get a Mainline to Levi’s here.